You’re telling me. I hasten to mention that this opening quote comes from the Preface to The Handbook to the United States, published by Karl Baedeker in 1909. 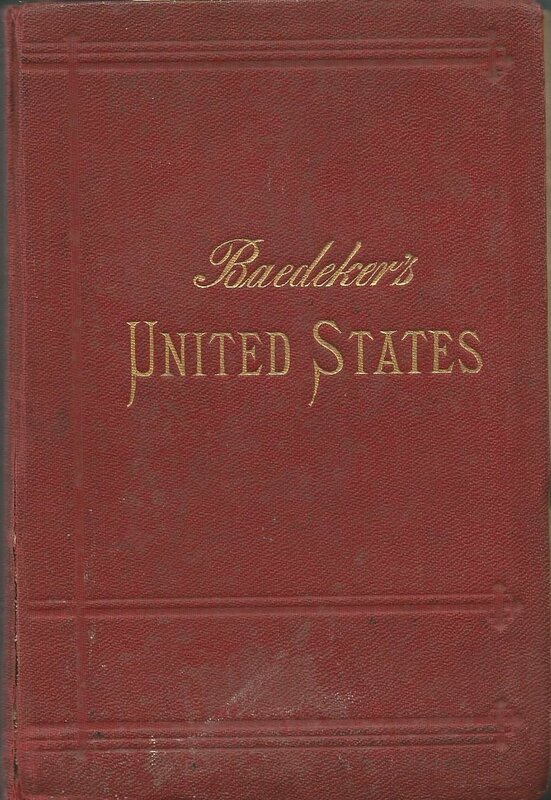 The United States with Excursions to Mexico, Cuba, Porto Rico, and Alaska, Karl Baedeker, fourth revised edition, 1909. The following tidbits are gleaned from the introductory portion of the guide. See also “The United States—1909” for more on this Handbook for Travellers. “Bit (California and the South), 12 1/2 c. (two bits 25 c. six bits 75 c.). 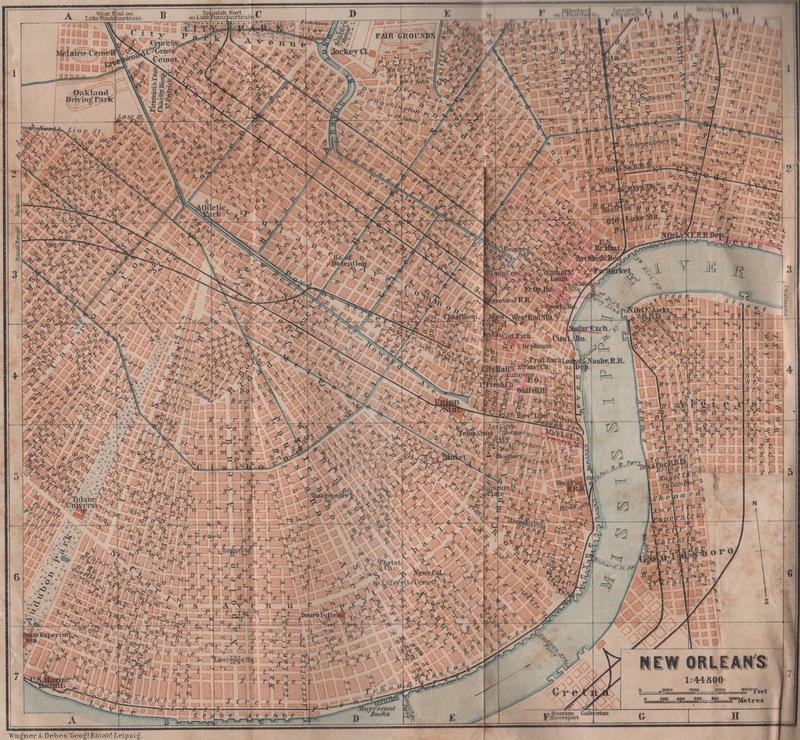 Block, rectangular mass of building surrounded by four streets. 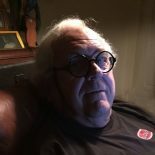 Cracker, biscuit, also, in the Southern States, a poor white man. Creek (often pron. crick), a small stream. High Ball, whiskey and soda. This and the following from Baedeker’s United States. 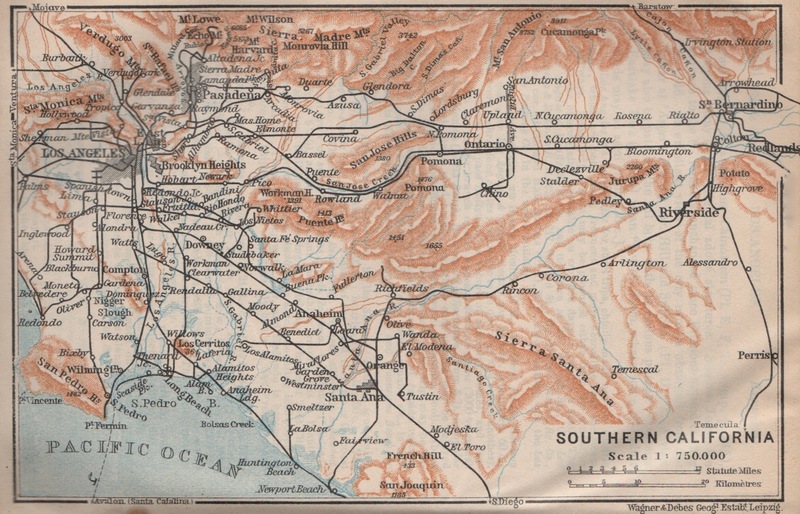 Another interesting set of old guidebooks is the group of USGS guides to major western rail routes – Guidebook of the Western United States – from the early 1900s. Can be downloaded from their web library. The ones I’ve found are Parts A-F, Bulletins 611-14, 707, & 845. As for Baedecker, they come from an era when rich Europeans expected to be catered to and all others were considered only slightly better than draft animals. Not something to be admired, but with suitable mental editing those older guidebooks can still be interesting reads. A certain amount of that creeps into the USGS guidebooks too. This entry was posted on December 4, 2018 by simanaitissays in Just Trippin' and tagged Baedeker view of "feeble Indian title of occupancy", Baedeker view of Native Americans = aborigines, Baedeker's United States 1909, block = rectangular mass of buildings, California wine superiority in 1909, cowboy = cattle herdsman, creek= crick = small stream, high ball = whiskey and soda, right away = directly, take out verses take in.